Steve Politi of NJ Advance Media won first place in the Associated Press Sports Editors’ 2018 contest in column writing for the A Division. 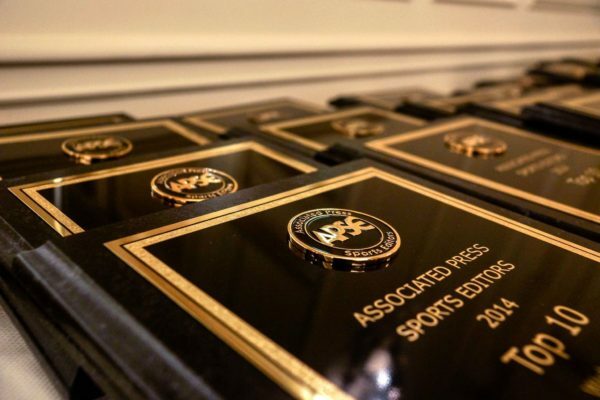 Politi will be presented a first-place plaque at the 2019 APSE Summer Conference Banquet at the Omni CNN Center in Atlanta on June 19. Politi edged runner-up Sally Jenkins from The Washington Post. Ivan Maisel from ESPN.com placed third. Sports editors in the A Division submitted 74 column writing entries. The contest is open to APSE members. Click here to join.